A light and banded tumbled stone of Onyx. 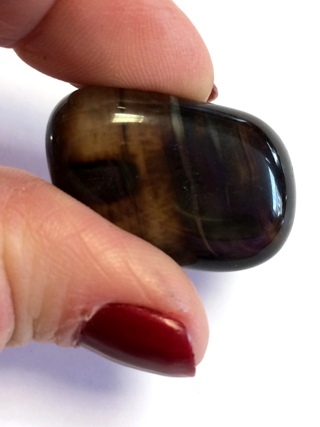 Onyx is a chalcedony that is banded with grey, black and white stripes. 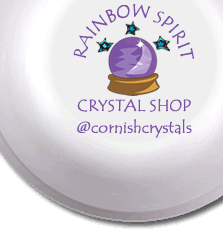 We mainly work with the black form because of it's qualities for absorbing negativity, providing support during confusion and a need for rest.